Attending a festival or event is a wonderful way to immerse yourself in the local culture of a destination. The experience is often enriching and creates lifelong holiday memories. Here are some of the many annual events happening around the world in the coming months. Every year in April the Skagit Valley in Washington blooms with fields of Tulips. Flower lovers gather to walk through the fields and enjoy the spring weather. 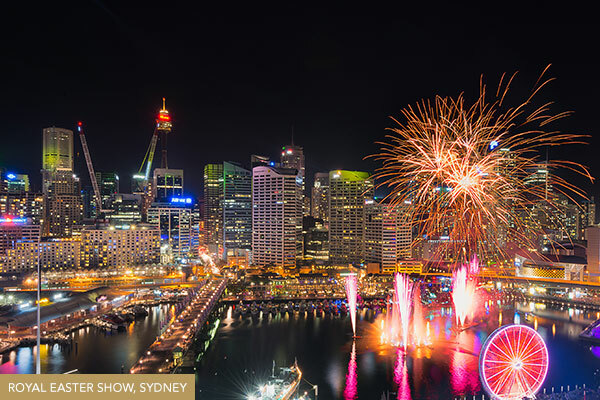 First held in 1823, the Royal Easter Show is now Australia’s largest annual event. Enjoy live entertainment, carnival fun, shopping and much more! 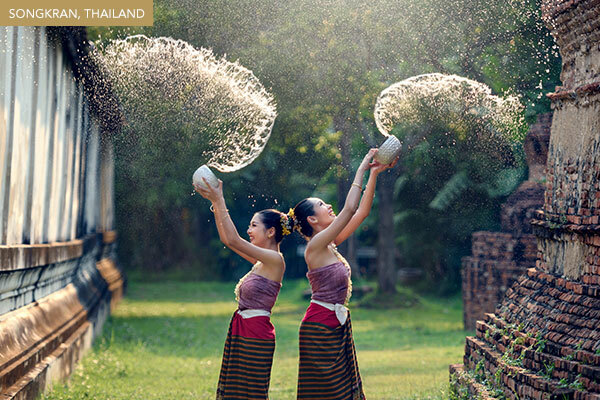 Songkran, the Thai New Year celebration, has evolved into the world’s largest water fight! Embrace the fun with the locals in this unique celebration! Waisak is a sacred festival which commemorates the birth of Buddha, his enlightment and his death and is celebrated in Yogyakarta, Indonesia. 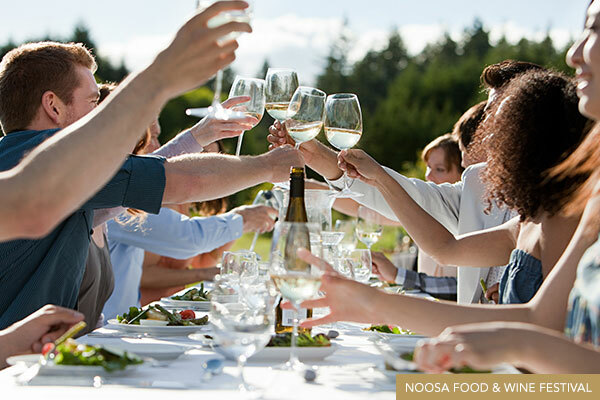 If you’re a lover of fine food and wine, the Noosa Food & Wine Festival is for you. Enjoy food trails to the Sunshine Coast hinterland, world-renowned beaches, Noosa national park, and of course, the Festival Village. It’s all part of this incredible food and wine program. See the grounds of the Royal Hospital Chelsea transformed with stunning horticultural displays for the prestigious RHS Chelsea Flower Show. World-renowned garden designers, plant specialists, florists and nurseries come together every year to one of London’s most charming and affluent neighbourhoods to show off cutting-edge garden designs and inspirational floral exhibits. Discover sumptuous Bluff Oyster’s at this annual festive winter event. Grab your scarf and winter coat and join in this wonderful day of live music, delicious foods and a selection of New Zealand’s finest wines! The South Tyrol Gourmet Festival in Bolzano, Italy is the place to be if you love discovering new foods and delectable wines. This festival celebrates producers of the best quality products in the region, followed by live music events and lots of delightful entertainment to be enjoyed by all. Theatre for the New City is presenting its 23rd annual Lower East Side Festival of the Arts, a massive annual performance marathon in and around the theatre. 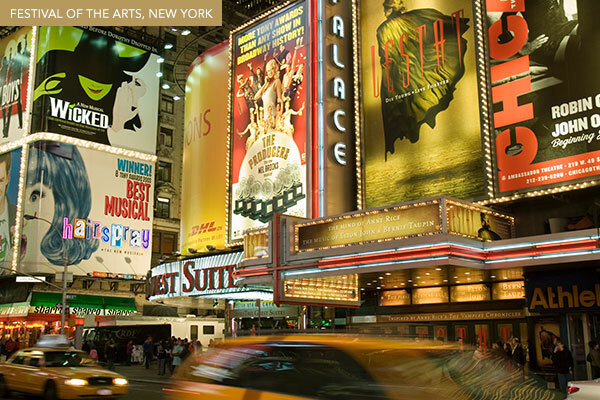 The festival has become part of New York City’s cultural life, and downtown thrives with restaurants, retailers and entertainment. Come and witness a celebration of dance, film, music, poetry and more!